Lamborghini Asterion LP 910-4 can be regarded as a model which is got the most attention from visitors at the Paris Auto Show 2014. Imagine, a car that could be considered as an answer to the competitors manufacturer step who had previously entered into hybrid supercar class. Lamborghini also revealed how's work of their first hybrid concept car, when it driven on public roads in the video. Visual displays such as game consoles, the video describes the process of replacing the wheel motion system as needed. There are two power sources of Asterion, i.e the 5.2L V10 engine taken from Huracan that can spewed 610 hp of power and three electric motors that produce 300 hp extra power. The combination of the two power sources could produces 910 hp. In "Hybrid" mode, only the two front wheels are moving. After reaching a speed of 50 kph, V10 engine and special hybrid four-wheel motion system start working. 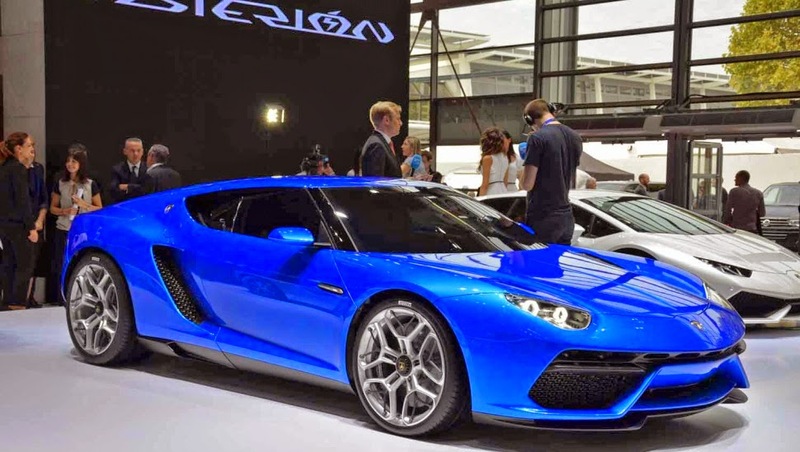 Asterion maximum ability to accelerate from 0-100 kph can be achieved for 3 seconds, Lamborghini claims a maximum speed of 320 kph. When the "Zero" button that available at the bottom of steering wheel is pressed, the V10 engine will be turned off and then Asterion will depend on the energy produced by its 3 electric motors. In this mode, the car can roam up to 50 km and be able accelerates to 125 kph. As reported by Worldcarfans on Sunday, October 5, 2014, Stephan Winkelmann, CEO of Lamborghini revealed some of the elements that exist in Asterion will be used on their first SUV, Urus. Winkelmann also said not so fond of the hybrid model, when entered the production line he more wanted the Asterion just got an internal combustion engine without an assistance of the electric motors. Even so, the supercar is parallel to Ferrari LaFerrari, McLaren P1, and the Porsche 918 Spyder is in fact not a production-ready models. 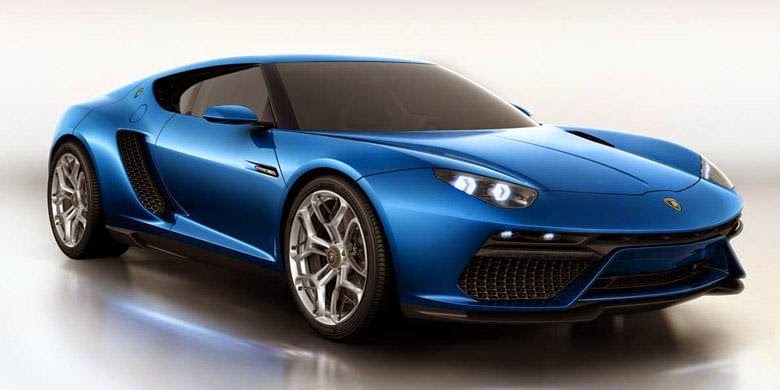 In an interview as reported by Carscoops, Stephan Winkelmann also said that the Asterion presence at the Paris Motor Show 2014 only to introduce technologies that can reduce carbon dioxide emissions. "I strongly believe that this car is not for production and is not going to be done," said Winkelmann. 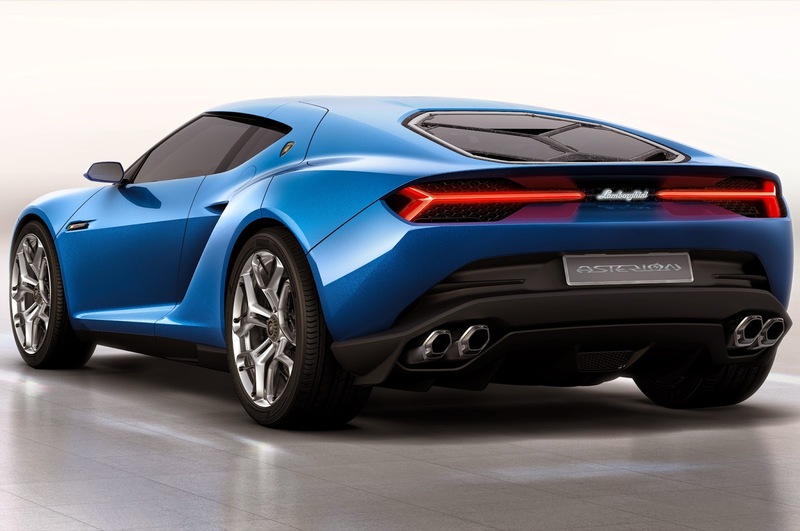 "But it is not impossible that the Asterion technology switching and used in the Lamborghini's SUV," he continued.